Celebrity Big Brother to air on Netflix or Amazon? 'Celebrity Big Brother' may air on Netflix or Amazon Prime from 2019. The future of the reality TV show, which sees a bunch of stars thrown inside a house for three weeks while the public watch their every move, is already up in the air after Channel 5 boss Ben Frow recently publicly revealed he'd rather not have the series attached to his network because of the plummeting ratings in recent years. 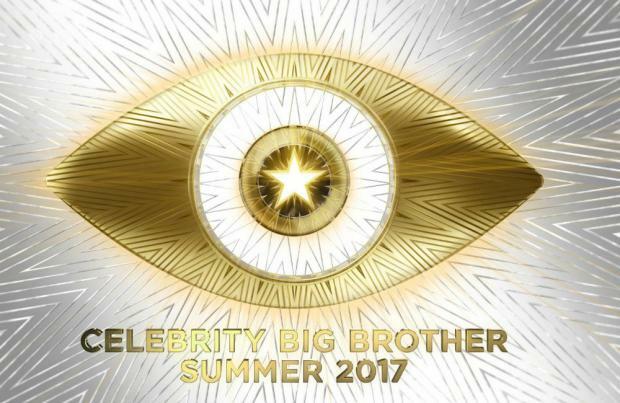 But, although 'CBB' and its sister civilian show 'Big Brother' are tied to Channel 5 for at least another year due to sealed contracts, it looks like the online streaming sites are hoping to get their hands on the series, according to the Daily Star newspaper. However, a spokesperson for Channel 5 have said that bosses at the network are not holding discussions with Endemol at the moment because they still have a year left. A spokesman told The Sun Online: "Channel 5 still has another year left on the 'Big Brother' contract with Endemol so it's too early to discuss further at this stage." 'Big Brother' has kick-started the careers of unknown stars such as the late Jade Goody, Alison Hammond and Brian Dowling - turning them into household names since it started on Channel Four before switching to Channel Five in 2011. But Ben recently claimed there must be something wrong with the format as young people would be rushing to sign up - like they have done with ITV's 'Love Island'. He said: "I've got 'Big Brother' which has declined, declined, declined." It's believed Ben wants to make Channel 5 "upmarket" by featuring documentaries and reality shows such as 'Make or Break', which launched this month. The source said: "'Big Brother' is not one of Ben's babies so he does not feel as passionately about it as some other projects.